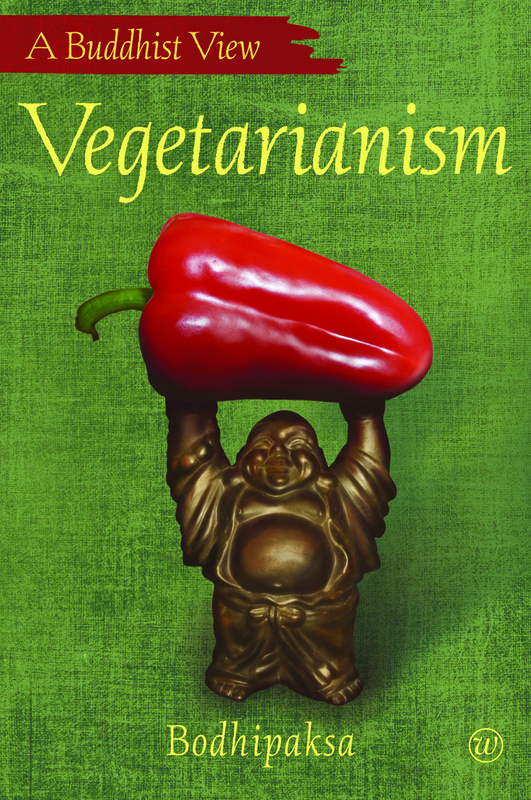 Get 40% off Bodhipaksa’s Vegetarianism for Vegetarian Awareness Month! October is Vegetarian Awareness Month, and we’re offering 40% off Bodhipaksa’s Vegetarianism: A Buddhist View to celebrate. How does what we eat affect us and our world? Is there a connection between vegetarianism and living a spiritual life? Doesn’t the Dalai Lama eat meat? In Vegetarianism, Bodhipaksa, a trained vet, respected teacher and happy vegan, answers all of these questions and more. By considering why people eat meat and relating this to Buddhist ethics, he explores habits and the possibility of change. Look out for an interview with Bodhipaksa on Vegetarianism published later this month. To receive your 40% off Bodhipaksa’s Vegetarianism, just use coupon code WP40 when you view your basket before proceeding to checkout.